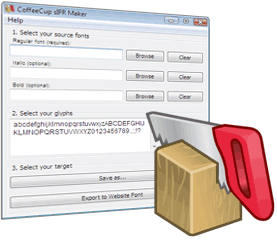 CoffeeCup Free Zip Wizard makes it easy to Zip and Unzip files. 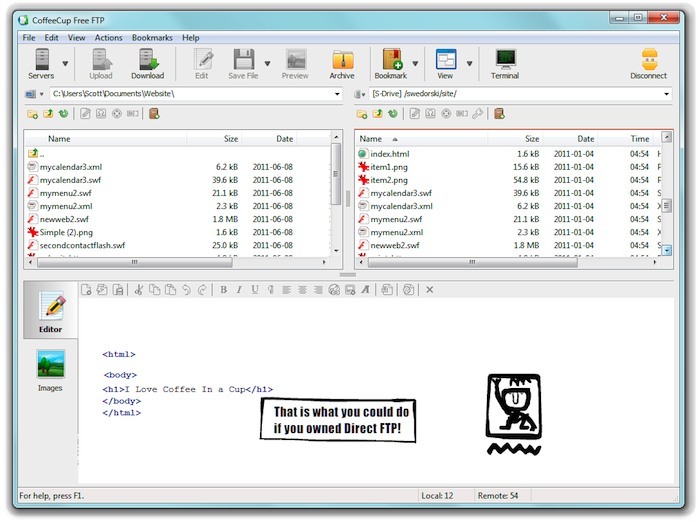 It has built-in E-mail and FTP functions, so you can Zip and send your files in one easy step. 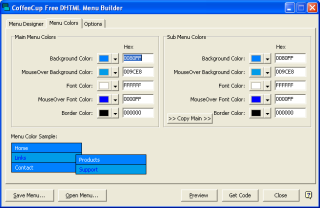 Free Zip Wizard can also run any program or setup file inside Zip files. It can also create self-extracting .exe files, and find all the Zip files on your system too.